I was not able to find another easy listing of 2019 Virginia Beach conservative candidates running for office. Therefore, I decided to collect a list on this page. According to their bylaws, the Republican Party of Virginia Beach cannot fund advertising for candidates for non-partisan races. In contrast, I am happy to devote some of my resources to do so. By conservative I mean those that wish to conserve what is good and limit the size of government to the essentials. Also those that consider themselves Republican or Libertarian. Furthermore, this would exclude those that consider themselves liberal or progressive. For a deeper understanding of the differences, check out “The Great Divide: Why liberals and conservatives will never, ever agree” by William D. Gairdener. Primary voting will be on June 11th, 2019. Tina Sinnen – Clerk of Court candidate. 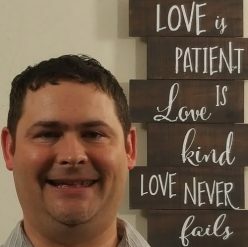 Jason S. Miyares for Virginia Assembly Delegate. My page on Government Stewardship. Voter issues that can help Republicans win. Also you may want to help with the RPV Second Congressional District Committee. Please check out the Family Foundation of Virginia. 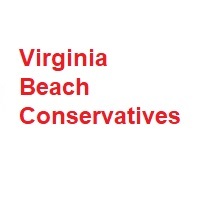 Finally, please let me know of any other conservatives in Virginia Beach running for election in 2019. I hope this list helps you elect Libertarian and Republican candidates for Virginia Beach Clerk of Court, Treasurer, and state offices. This collection has not been paid for or put together by any candidate or campaign.